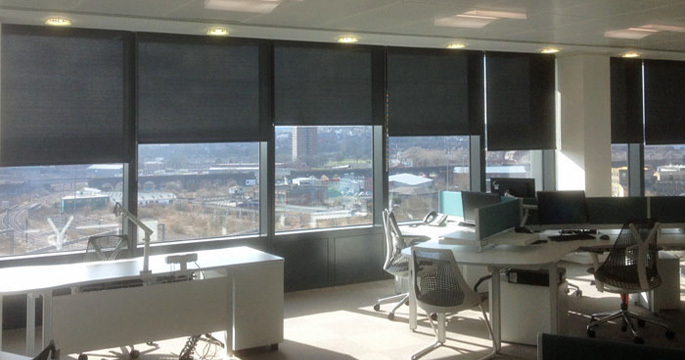 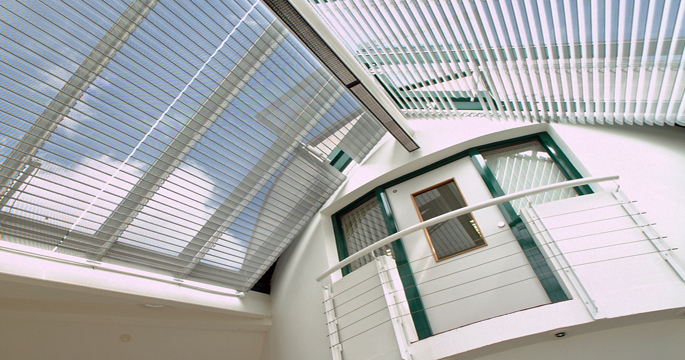 Dearnleys are one of the leading commercial solar shading specialists in the UK. 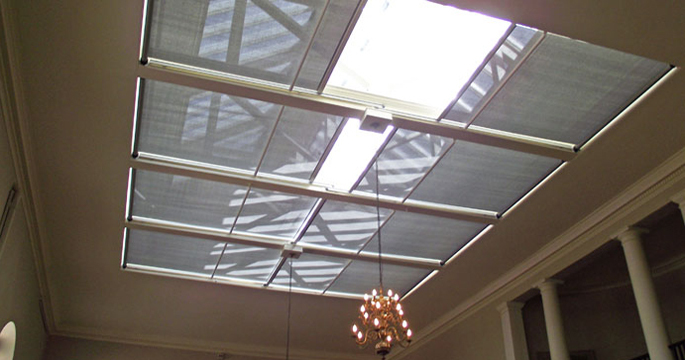 Working as a integrated team with our clients we use our 80 years trading heritage in design , manufacturing and installation to provide a complete solution for shading and privacy to any building. 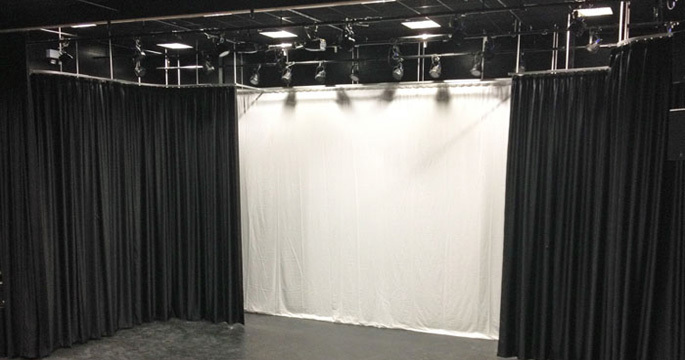 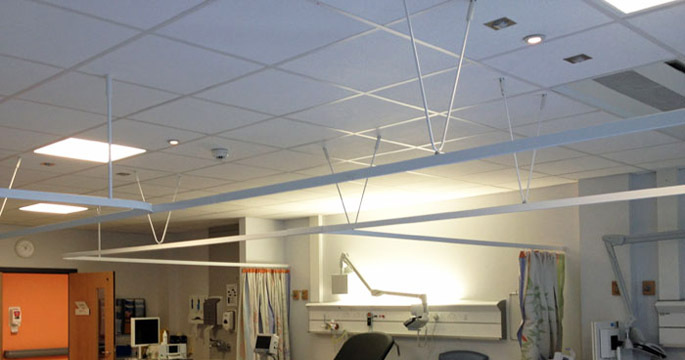 Working as a team on all aspects of the design, specification, manufacture and installation, Dearnleys are able to offer the complete solution. 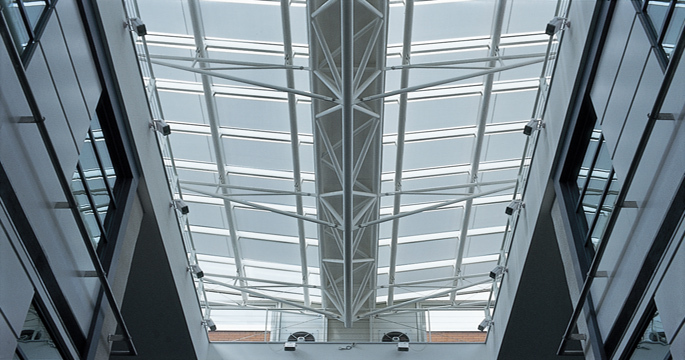 For new build or refurbishment, internal or external, manual or motorised – Dearnleys have the solution. 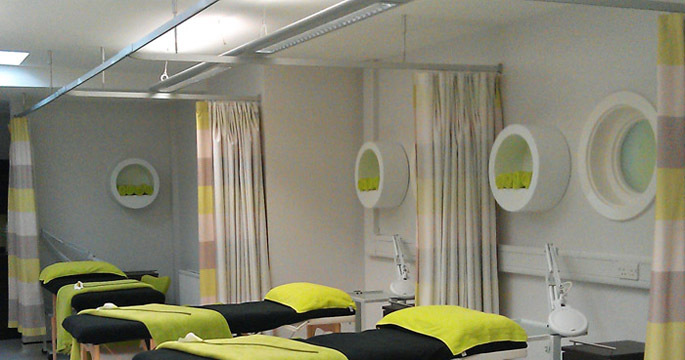 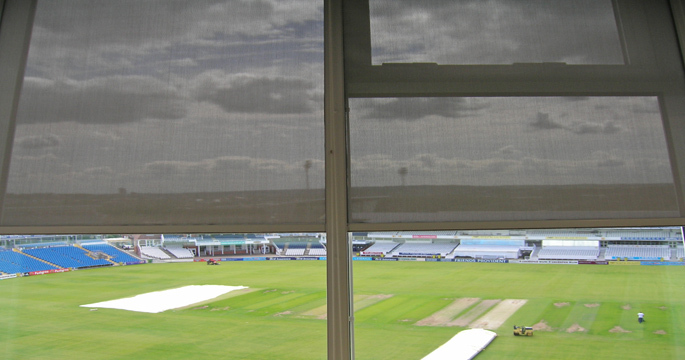 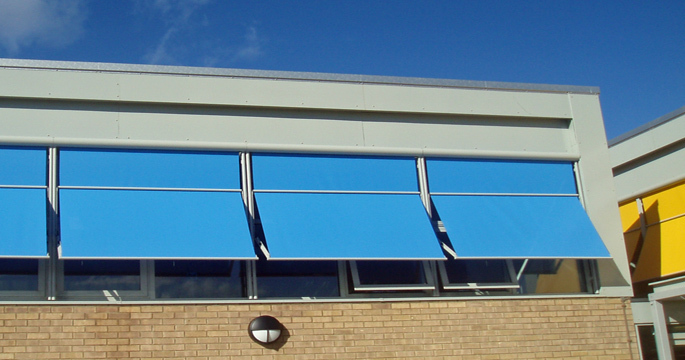 Dearnleys are recognised specialists in providing shading and privacy to the healthcare sector.